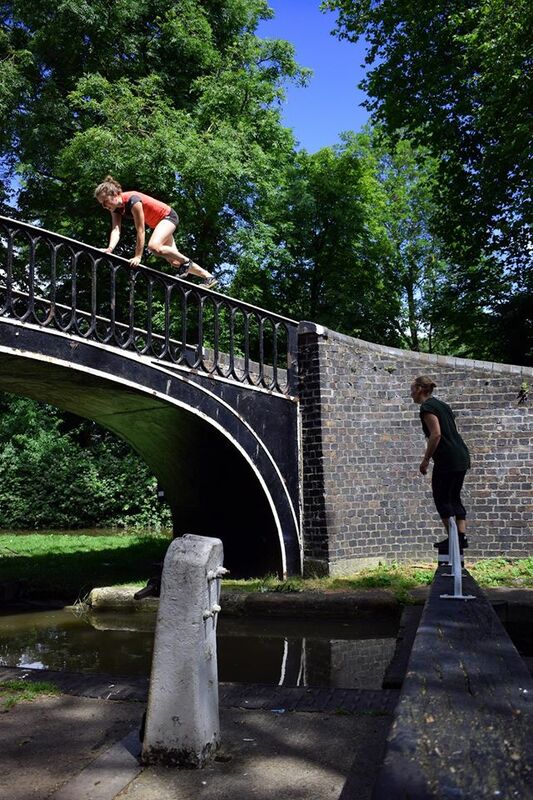 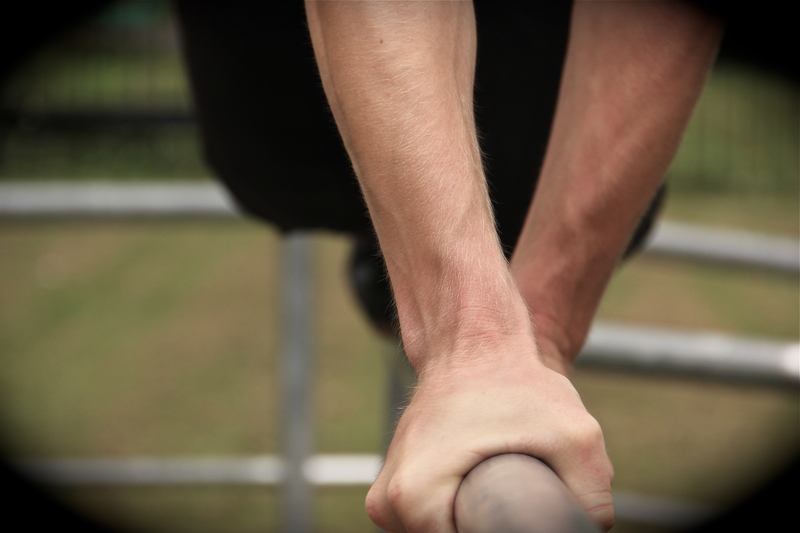 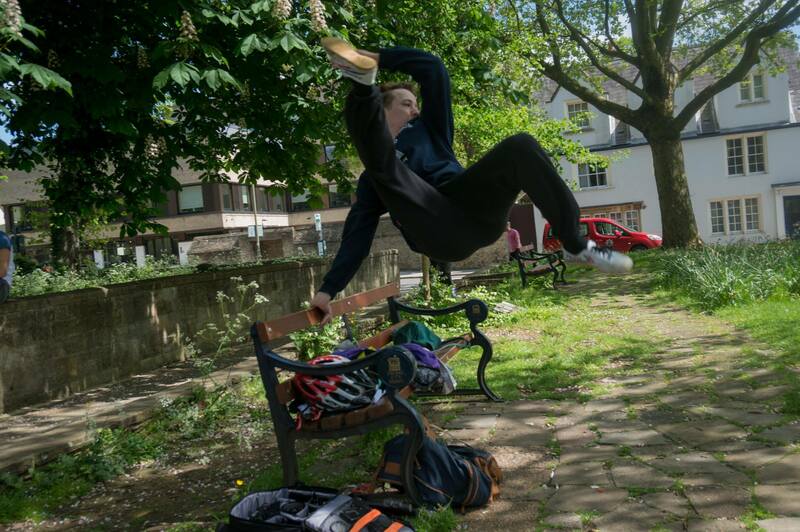 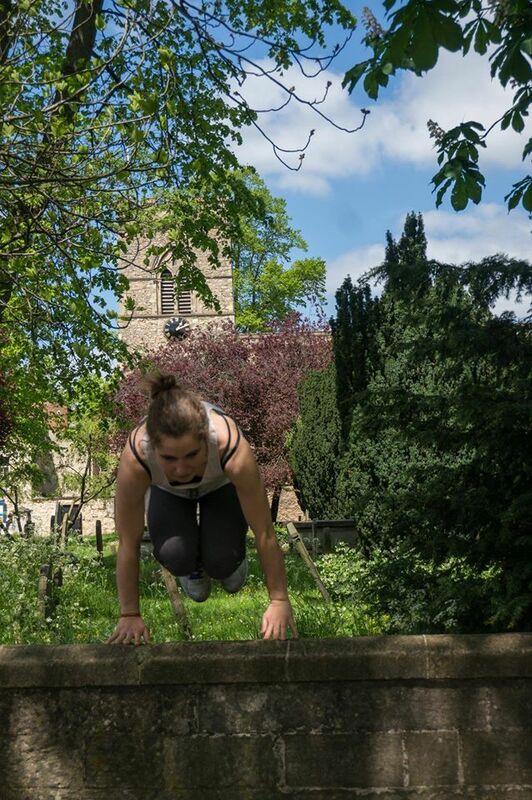 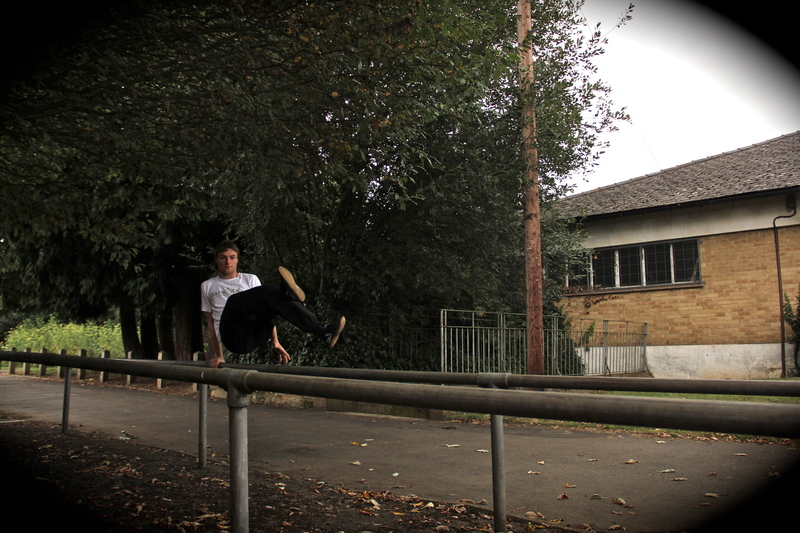 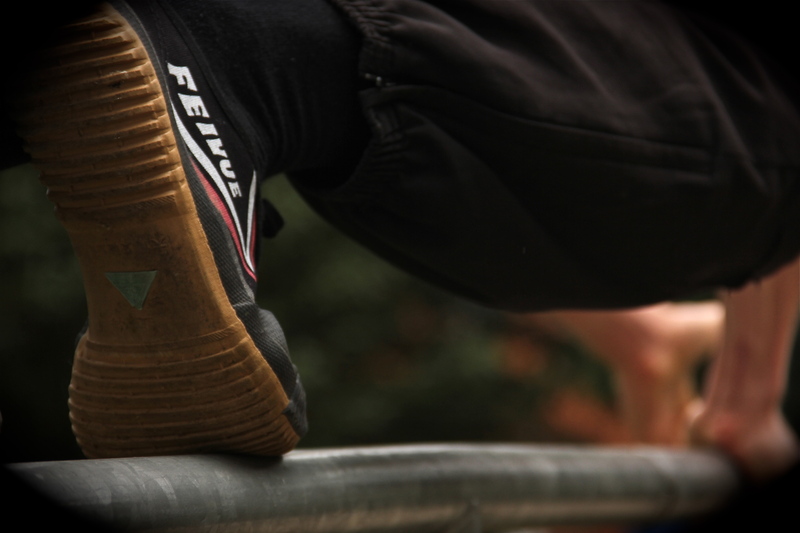 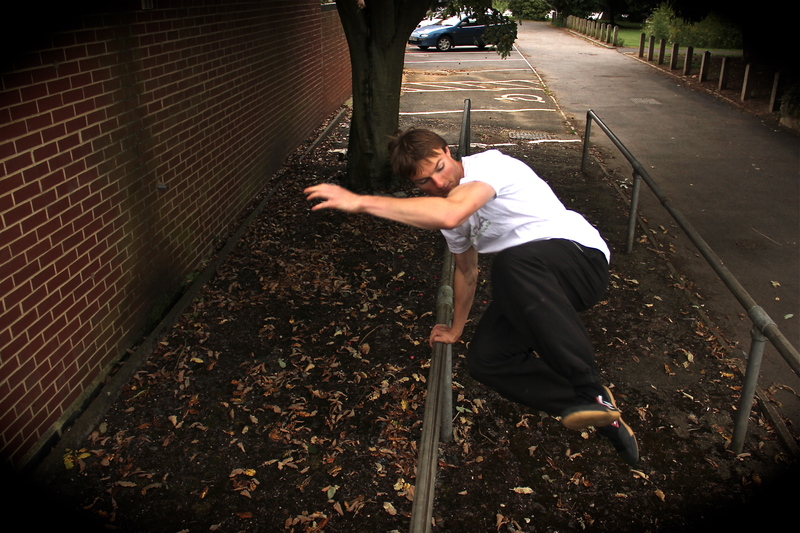 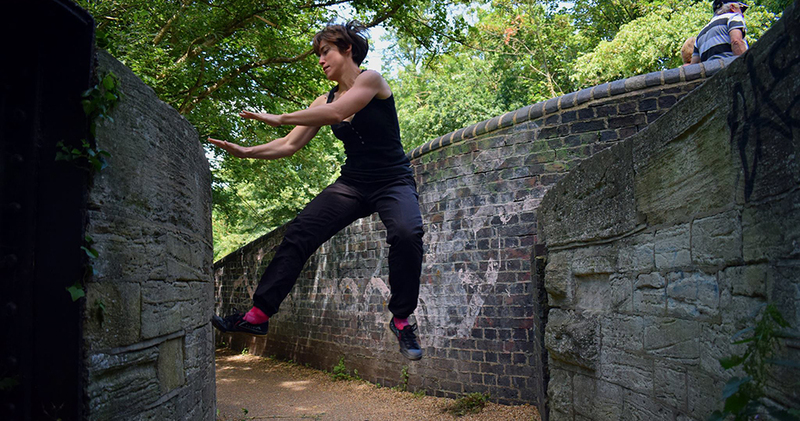 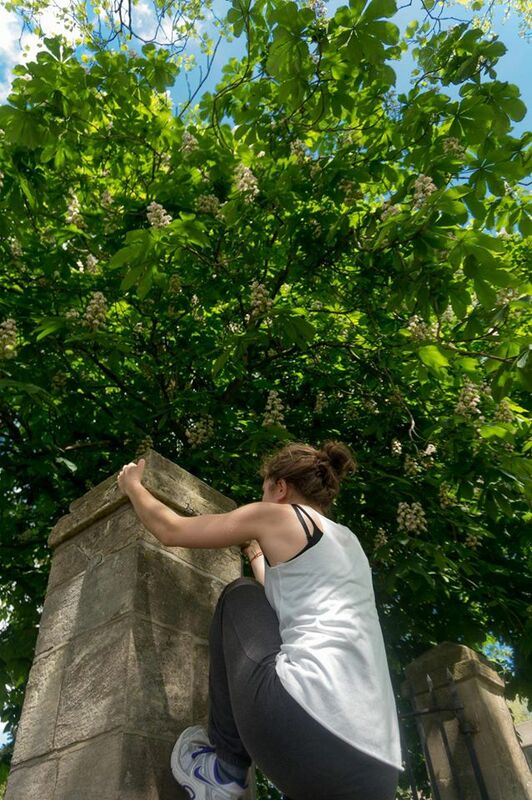 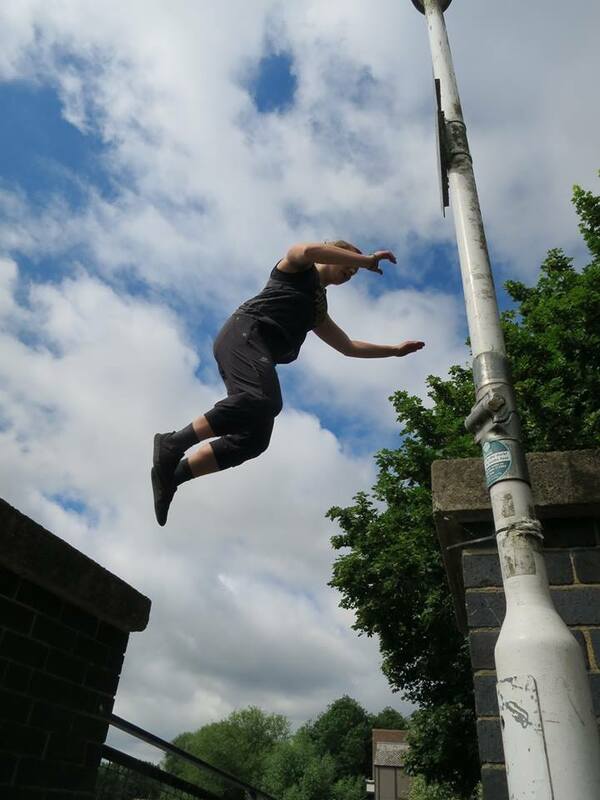 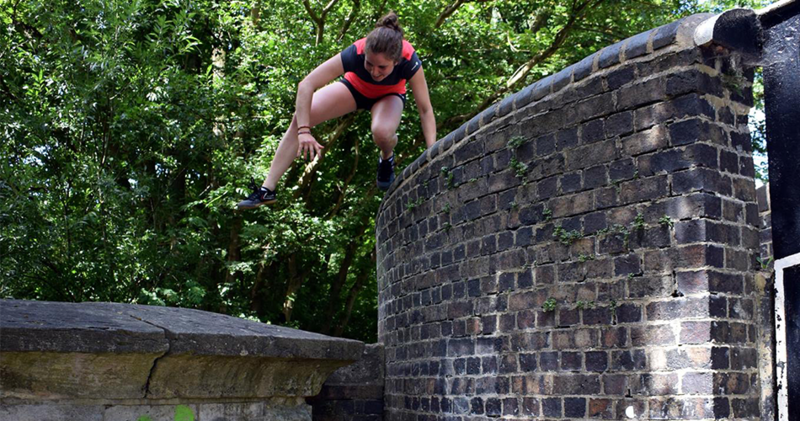 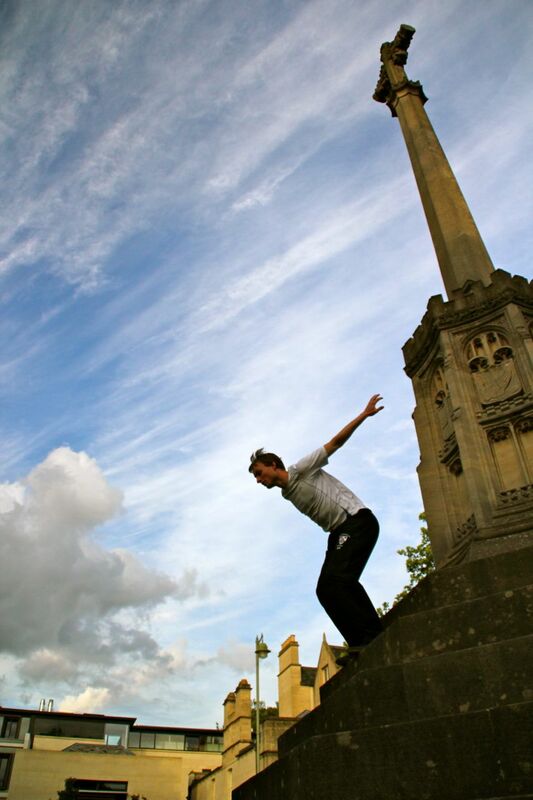 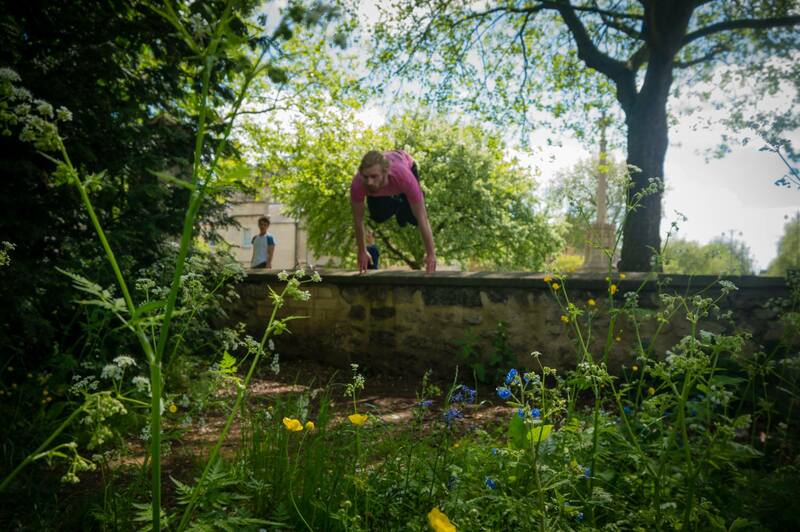 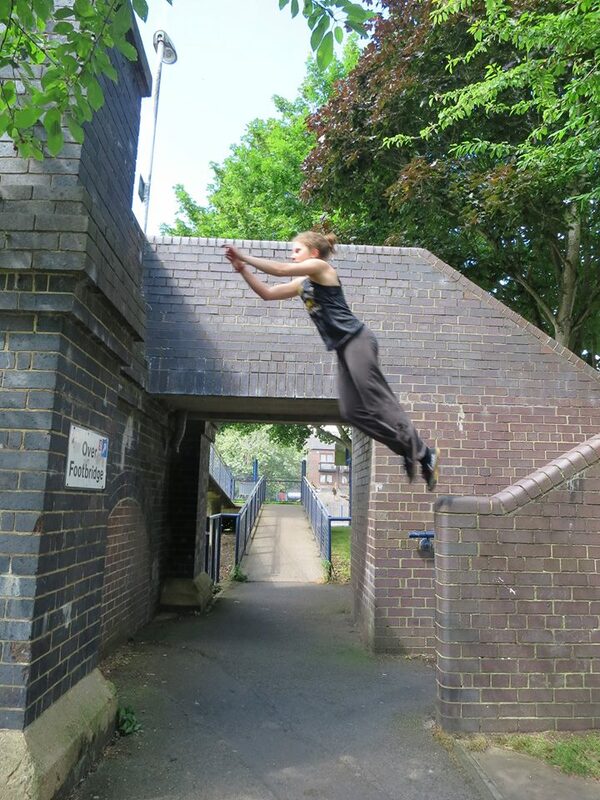 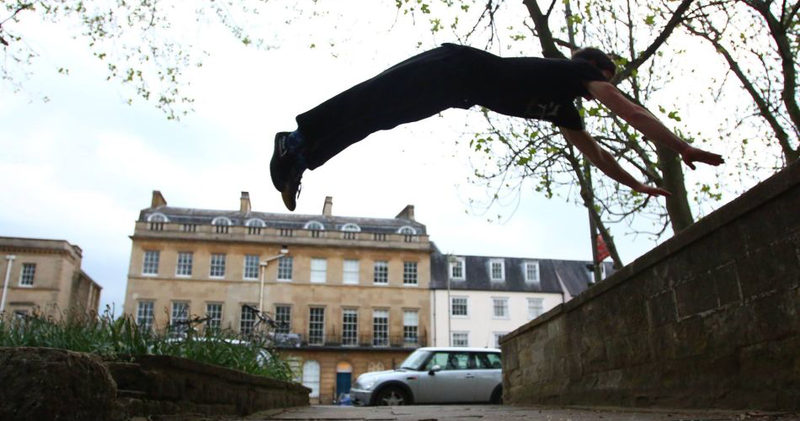 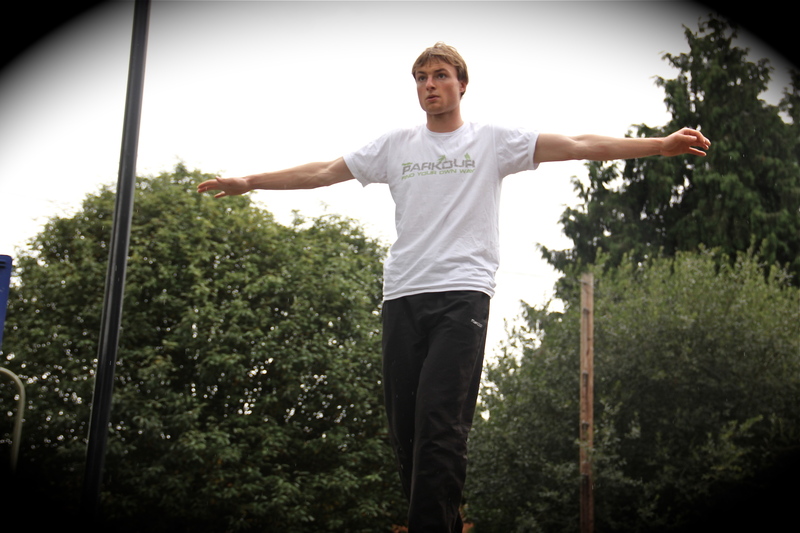 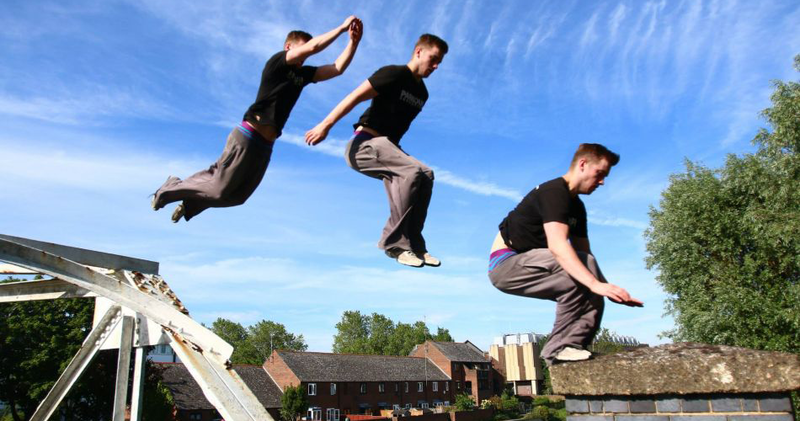 Oxford Parkour is a group for parkour or free running practitioners in and around Oxford. 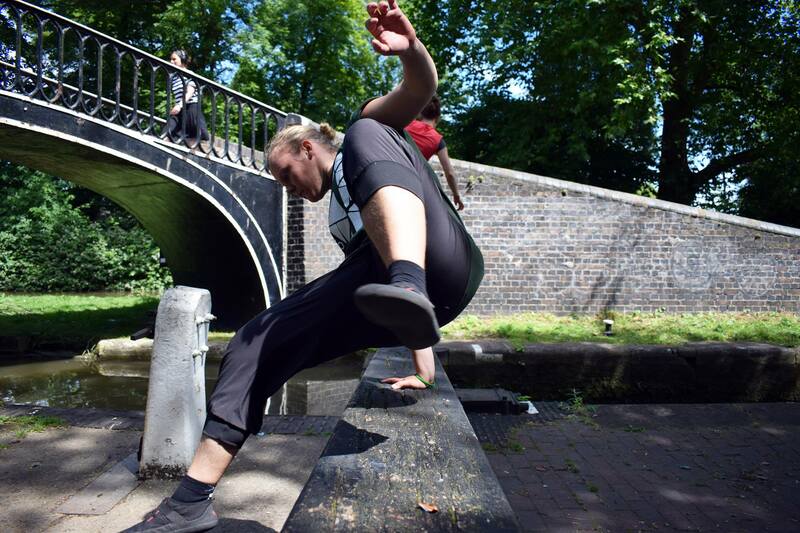 Absolutely everyone is welcome, from complete beginners to experienced practitioners. 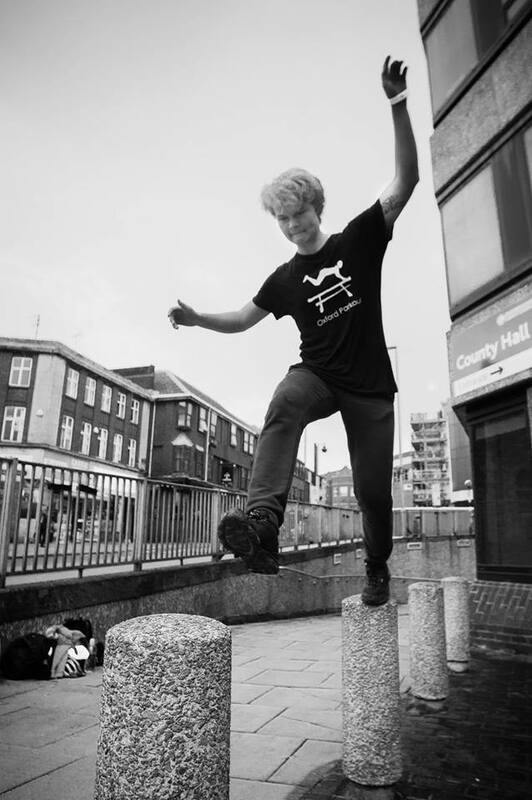 Join in with our community today! 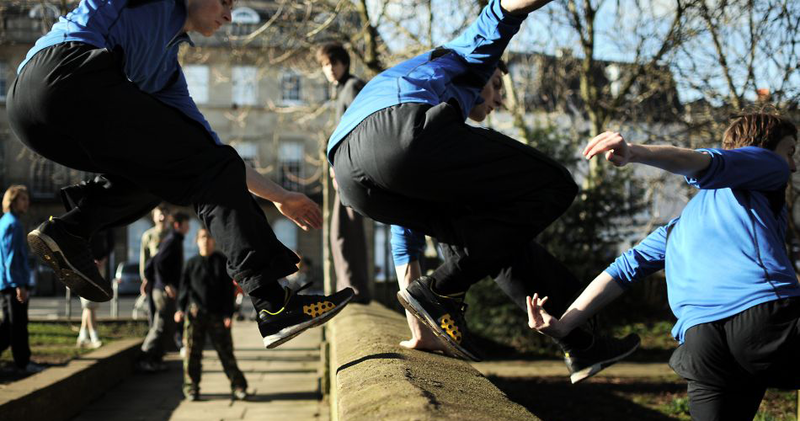 Oxford Parkour is proudly affiliated with ParkourUK, the national governing body for Parkour / Freerunning since 2013.